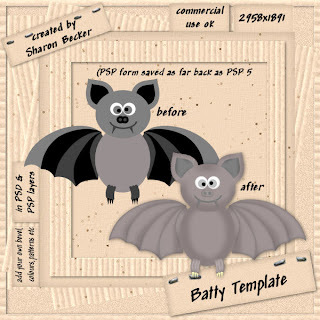 Sharon Becker Creations: NEW Bolthead & Batty Layered Templates! 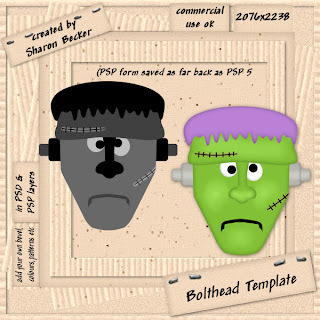 NEW Bolthead & Batty Layered Templates! will be added to the store!